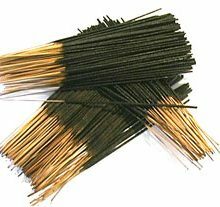 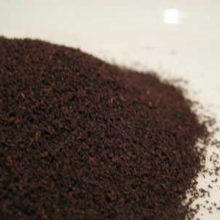 SKU: SKU 5227. 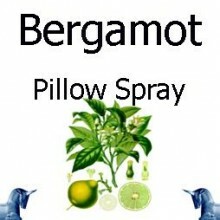 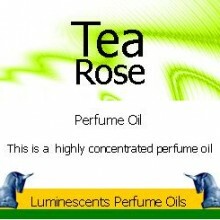 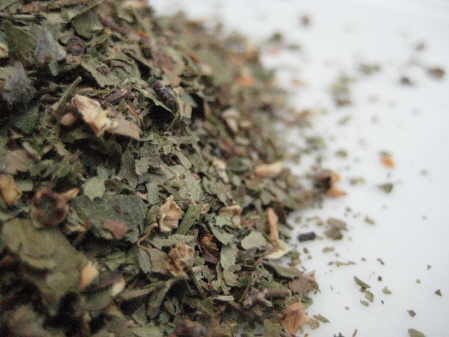 Categories: Single Herbal Infusions, Products Beginning with "H". 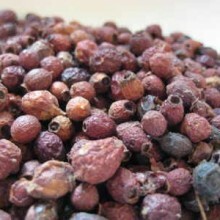 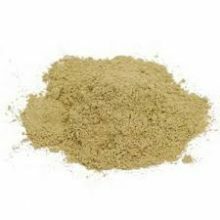 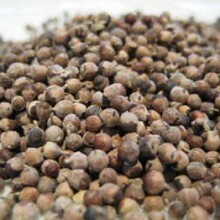 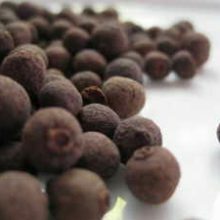 Tags: amines, antioxidant, berries, bioflavanoinds, cardiac, cholesterol, digestive, diuretic, flavonoids, herbs, infusion, insomnia, Leaf, medicinal, nervous tension, sore throat, tea, traditional, triterpenoid saponins. 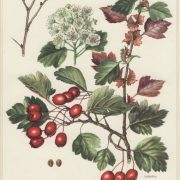 Hawthorn Leaf (Crataegus oxyacanthas) , also known as Thornapple, May-tree, Hawberry and Whitehorn, is a native to the Northern Hemisphere in Europe, Asia and North America. 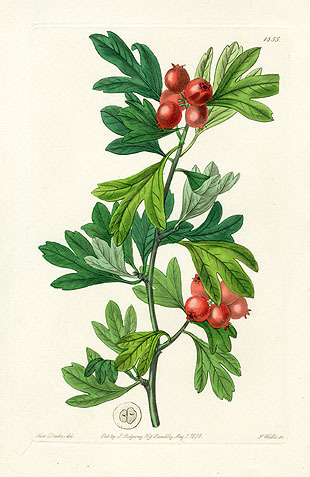 The word Haw is old English and typically applies to the fruit – it meant hedge. 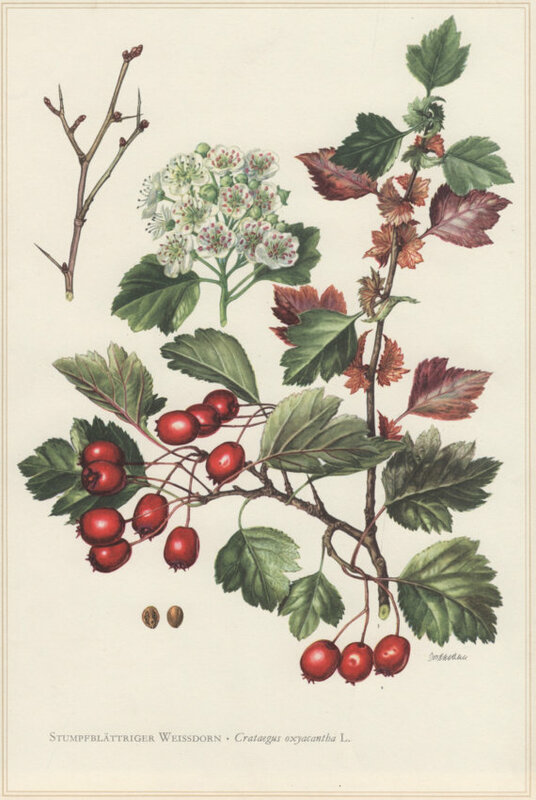 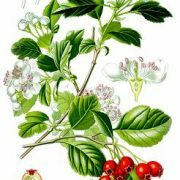 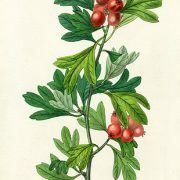 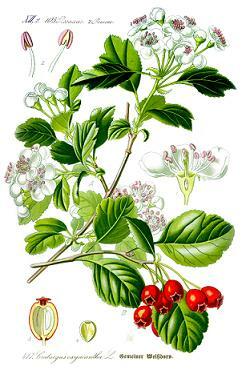 Hawthorn Leaf (Crataegus oxyacanthas) has been used for centuries as a treatment for cardiac disorders.